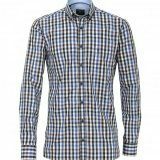 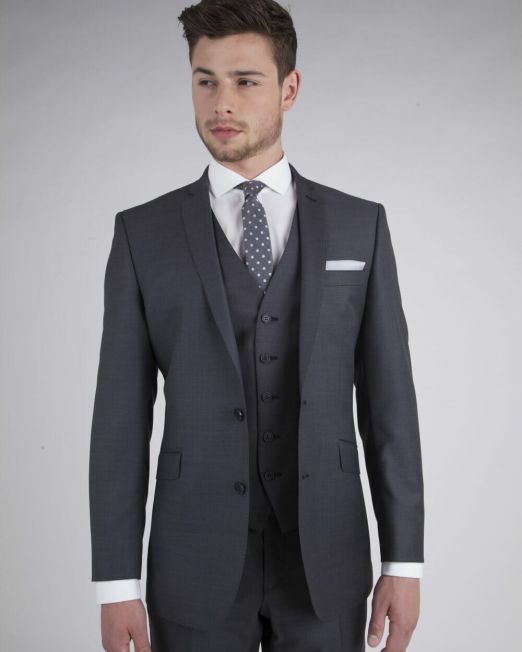 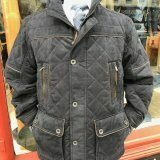 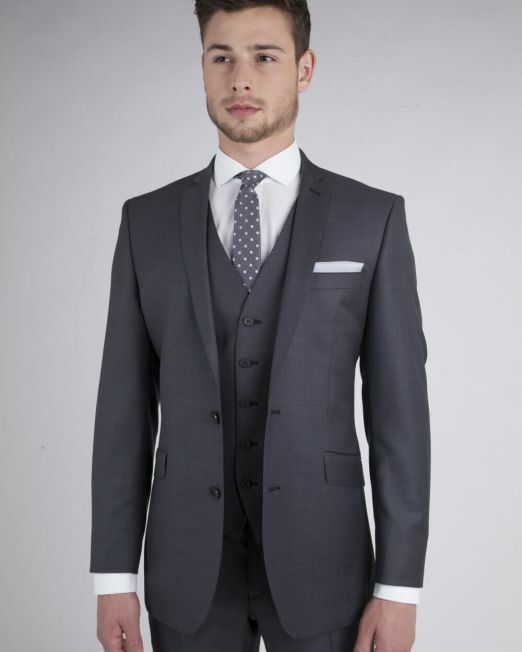 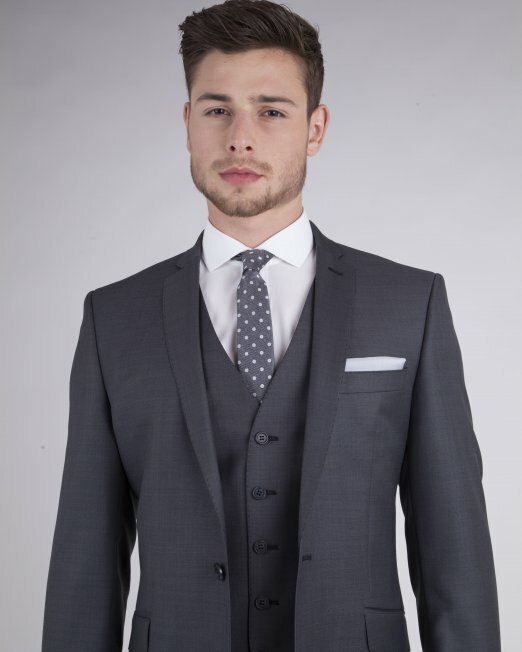 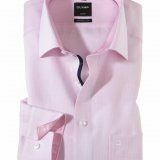 This Suit can be worn with a contrasting waistcoat, or a matching waistcoat. 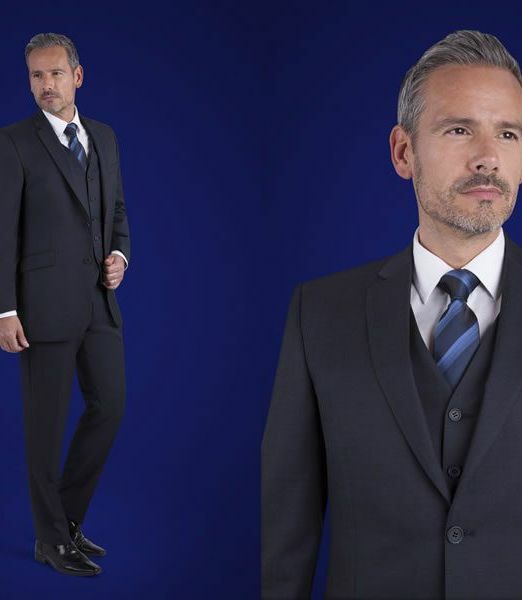 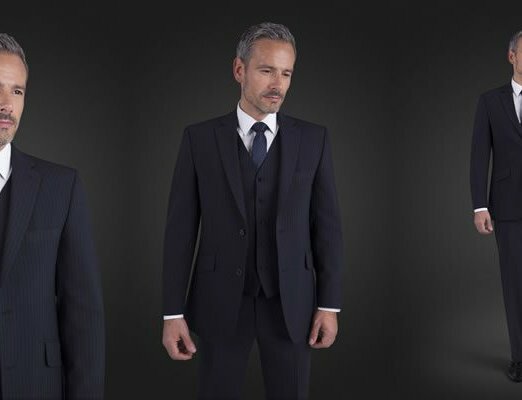 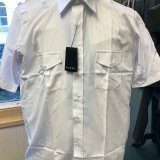 We stock this suit in both Slim fitting and comfort fit, and in 3 different lenghts, Short, Regular and Long. 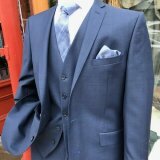 This is our most popular wedding colour. 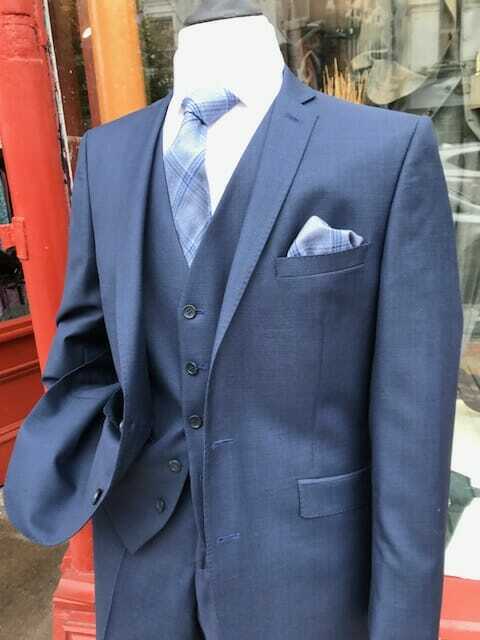 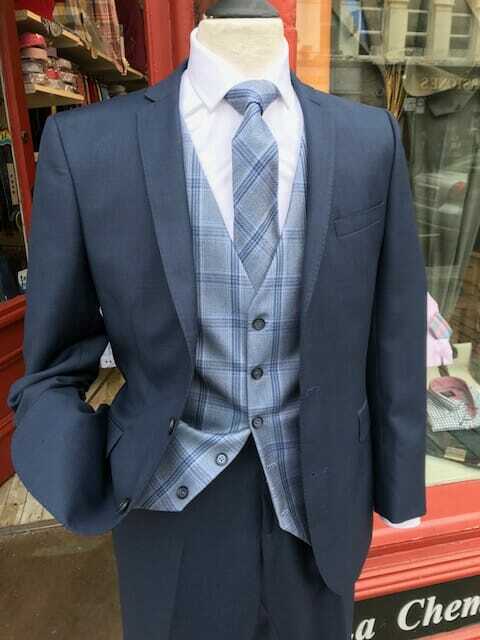 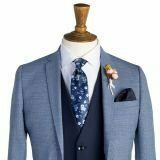 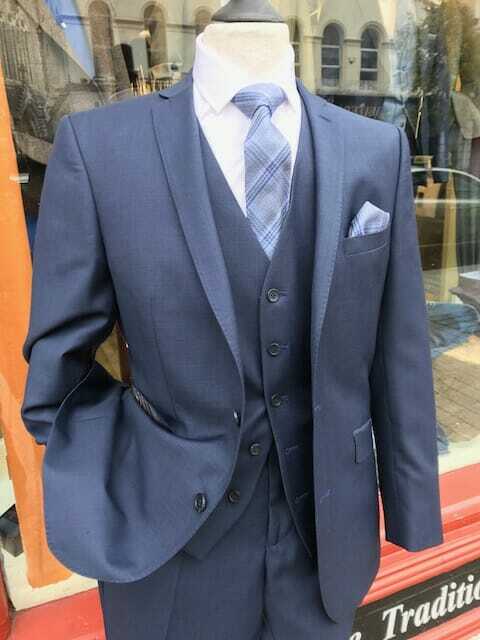 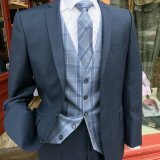 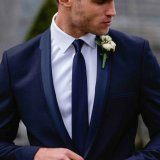 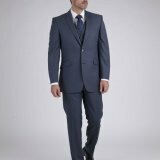 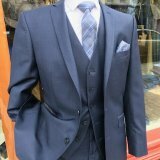 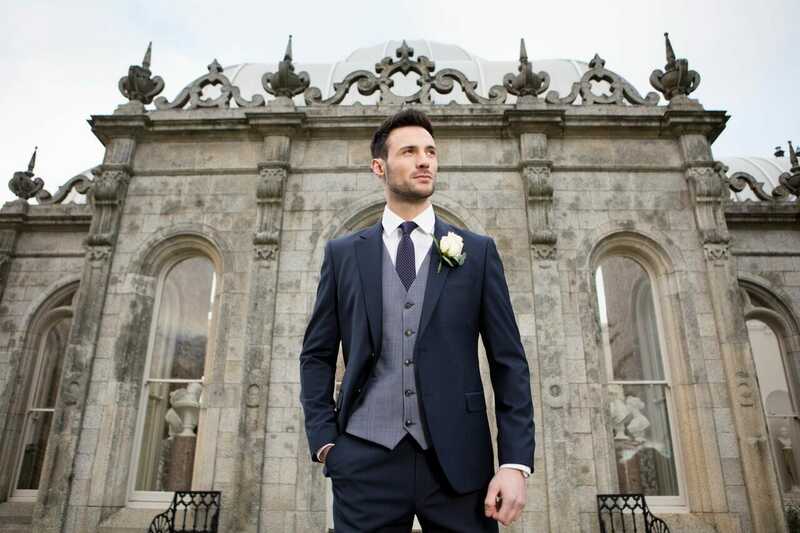 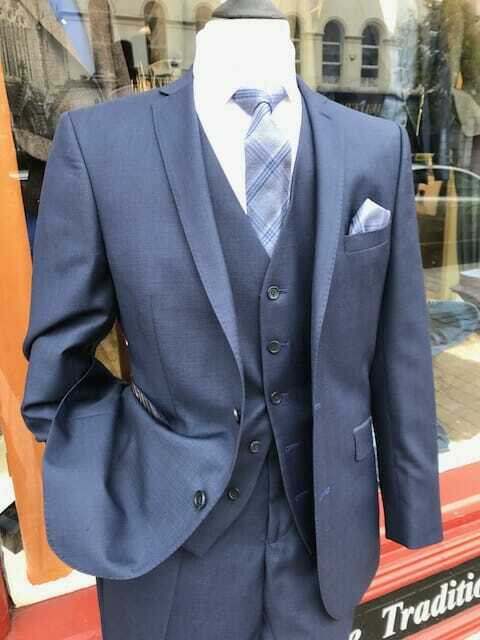 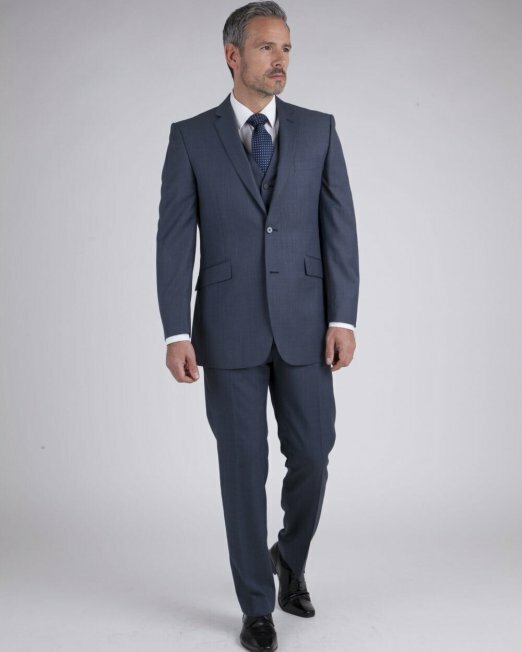 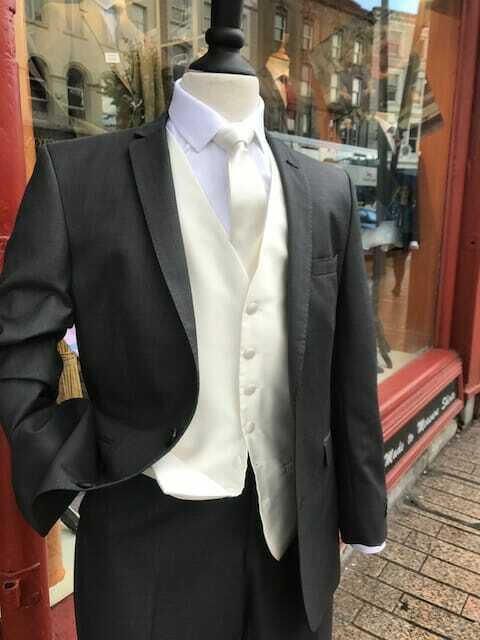 This Suit is also available to buy, and a popular choice this year was that the groom bought his suit with the contrasting waistcoat and matching tie/hankie, and then rented the complete blue suit matching the colour tie/hankie with the bridesmaids dresses.